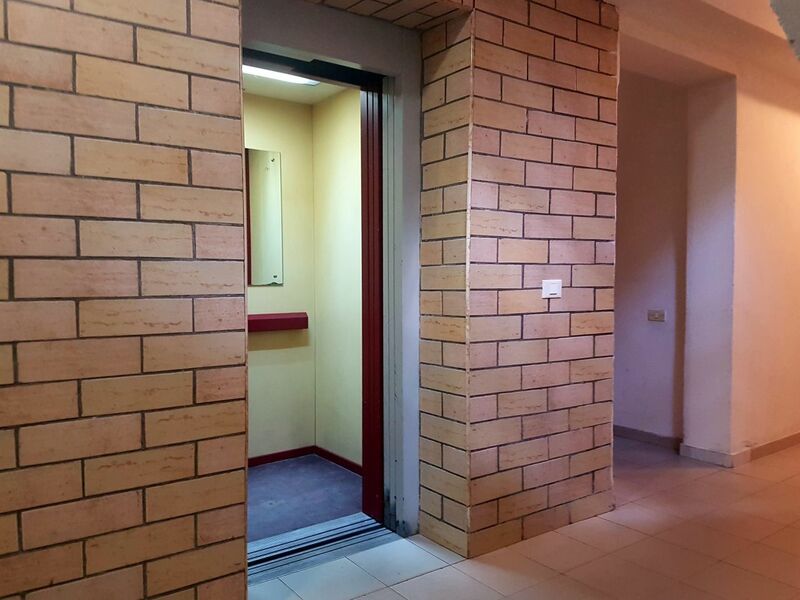 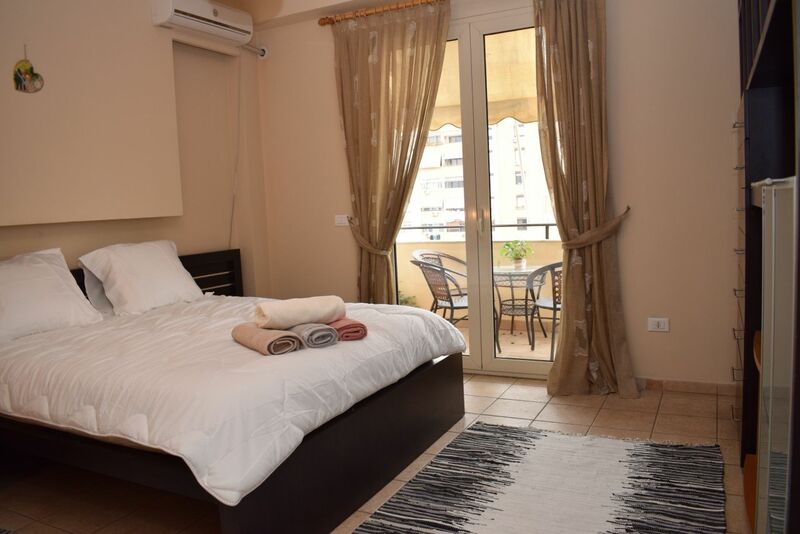 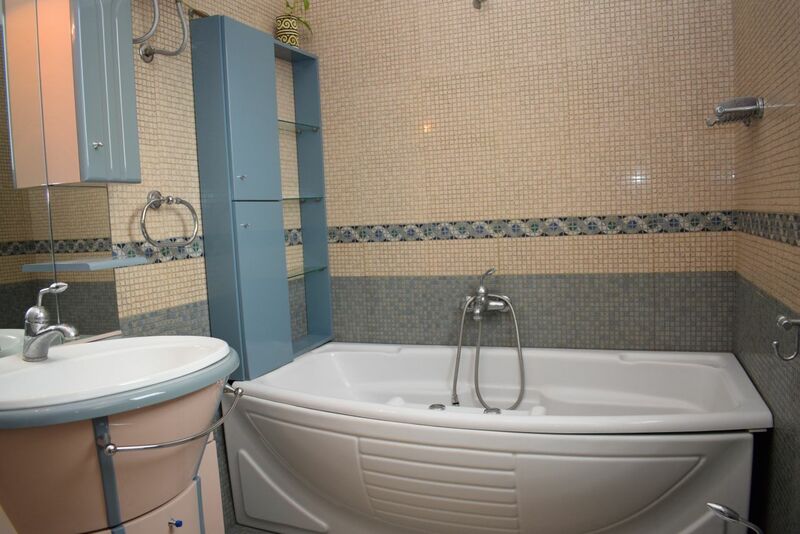 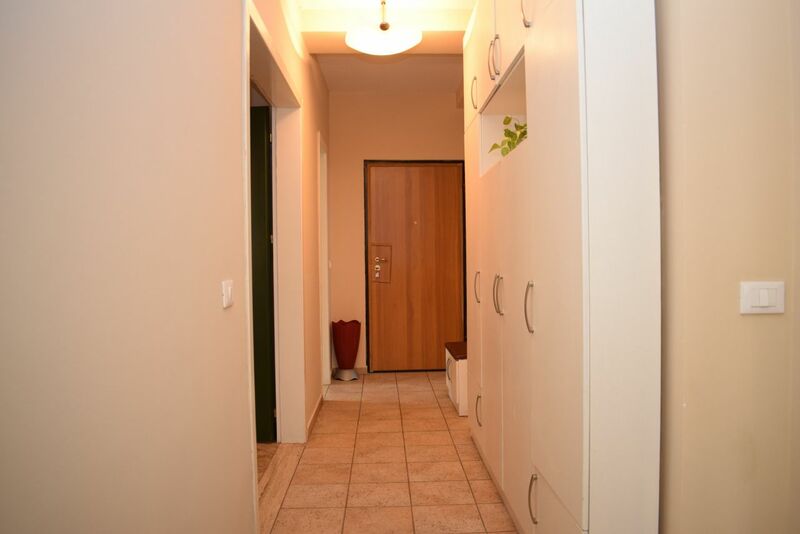 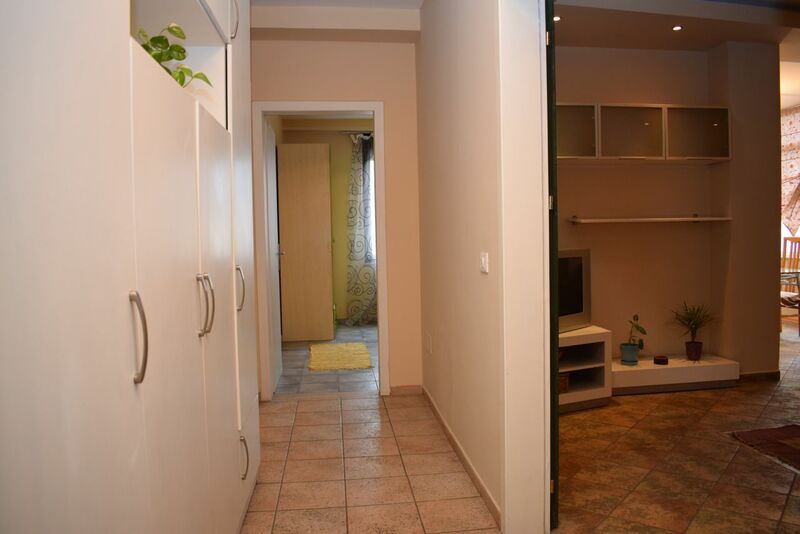 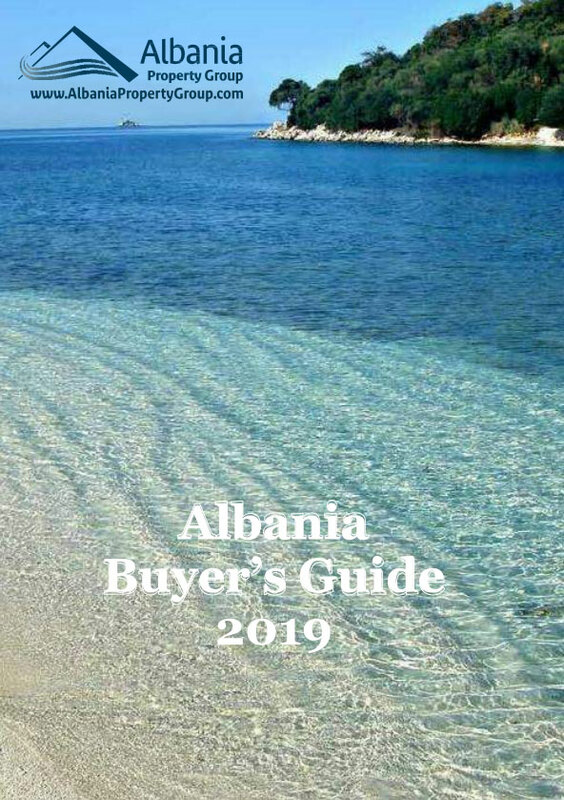 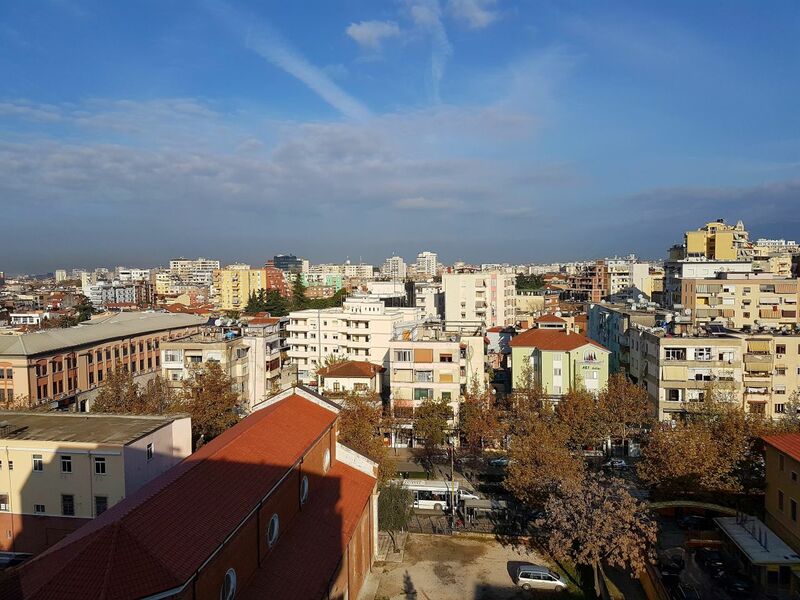 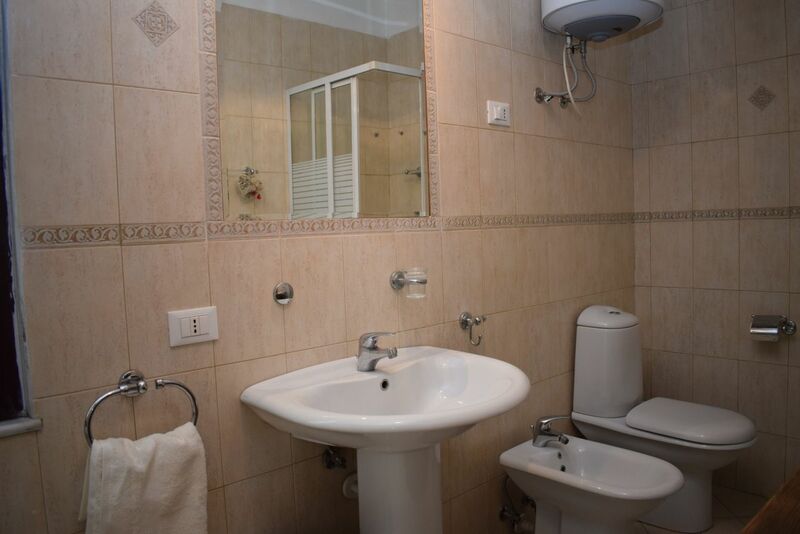 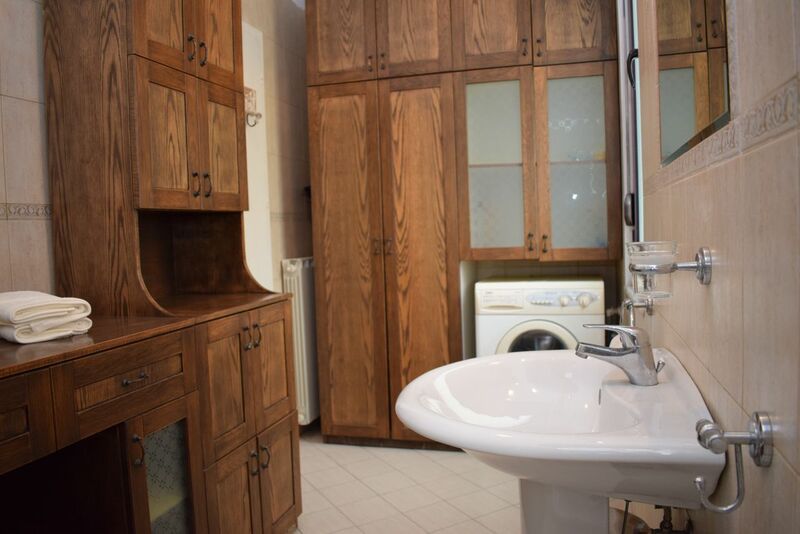 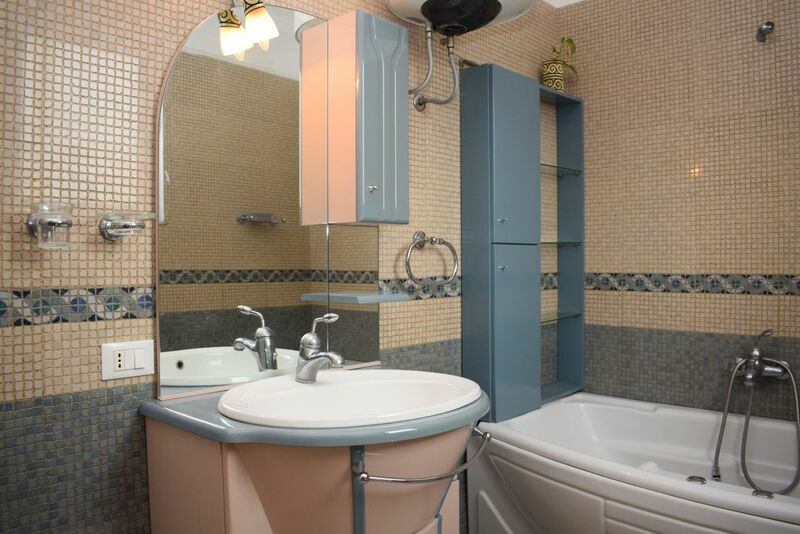 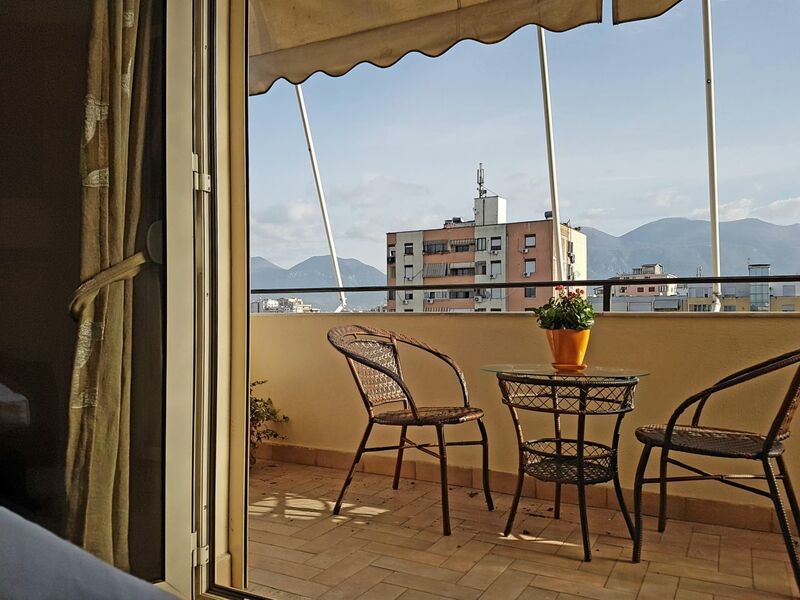 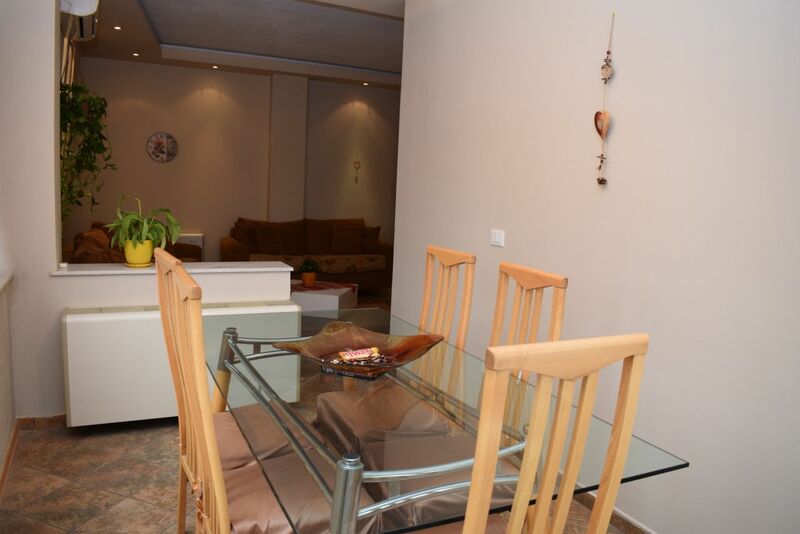 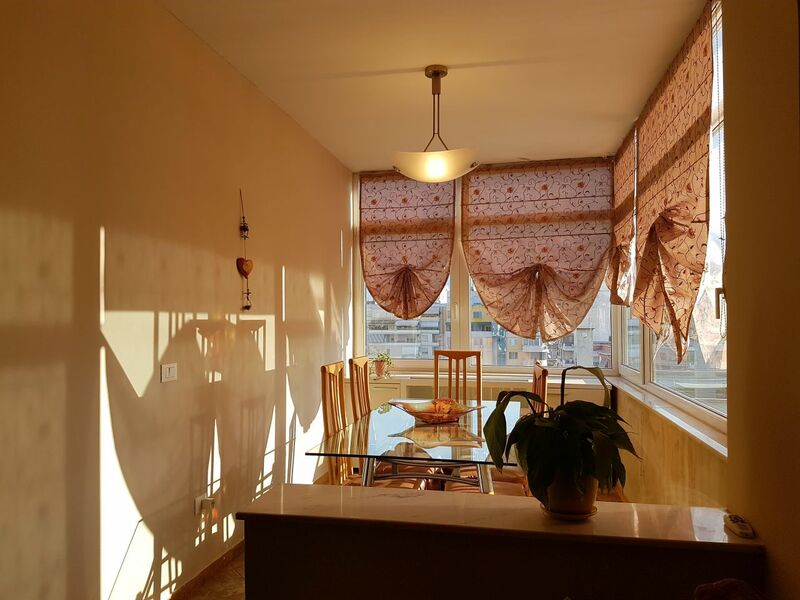 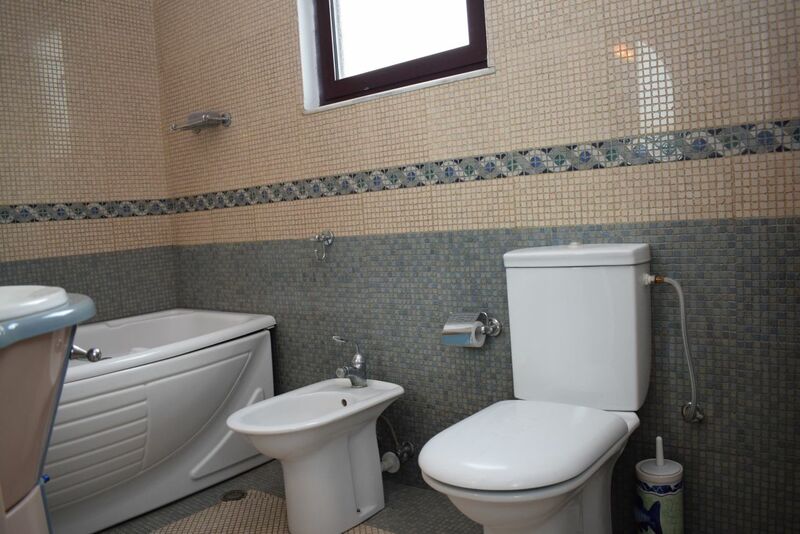 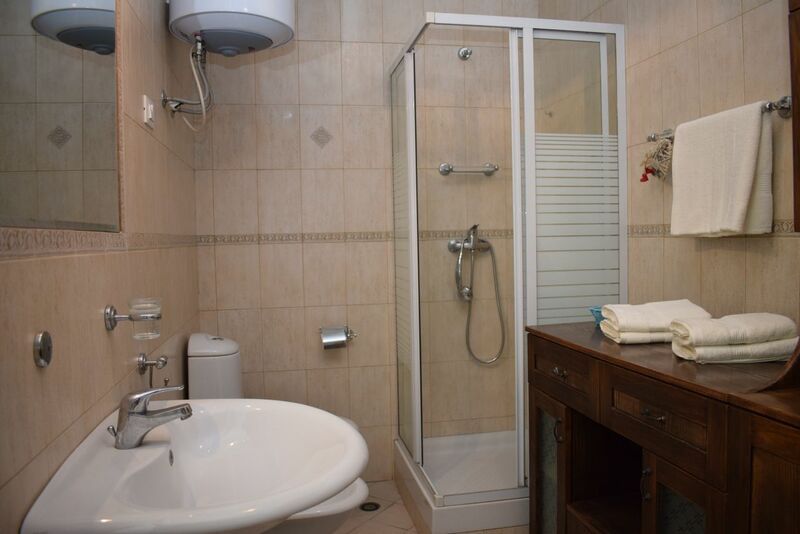 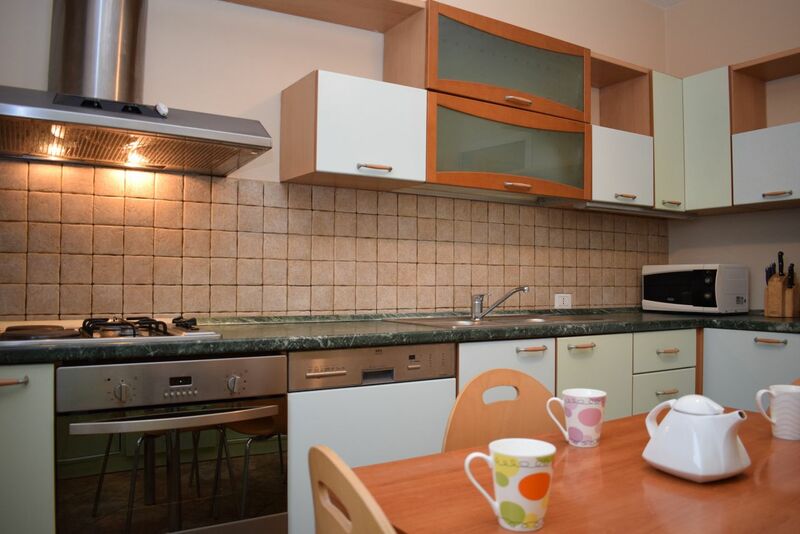 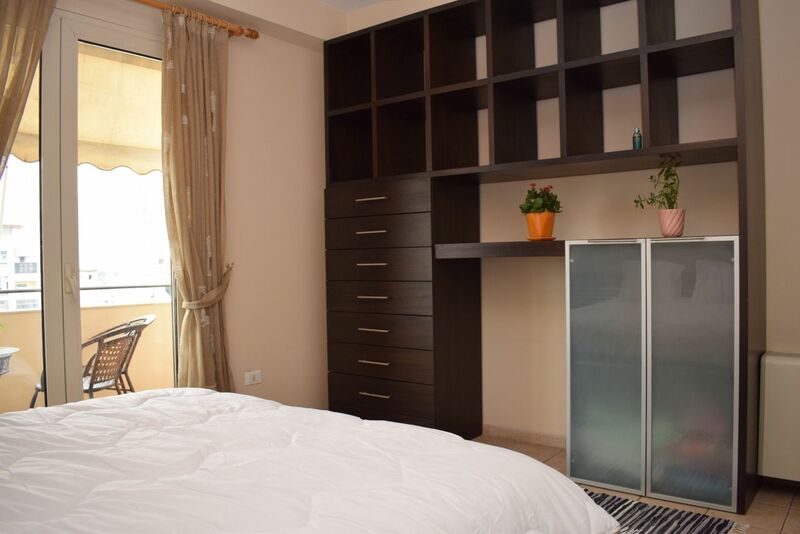 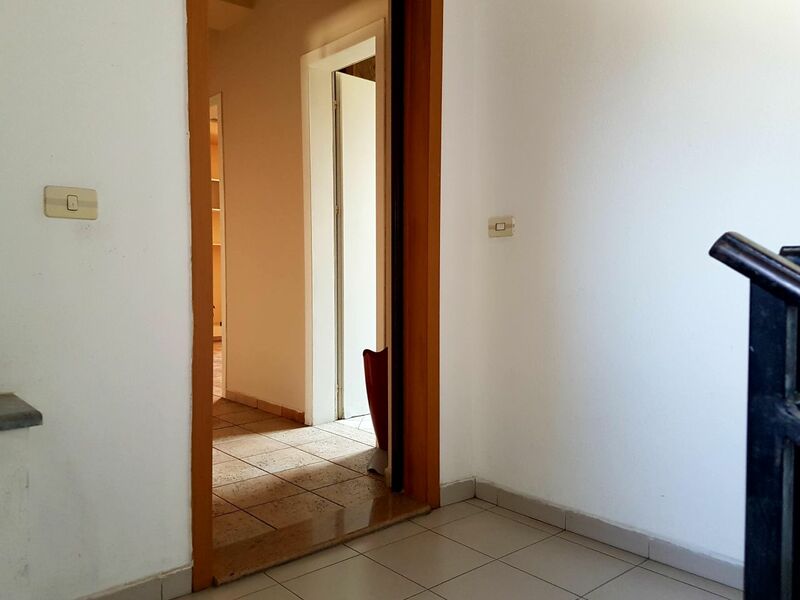 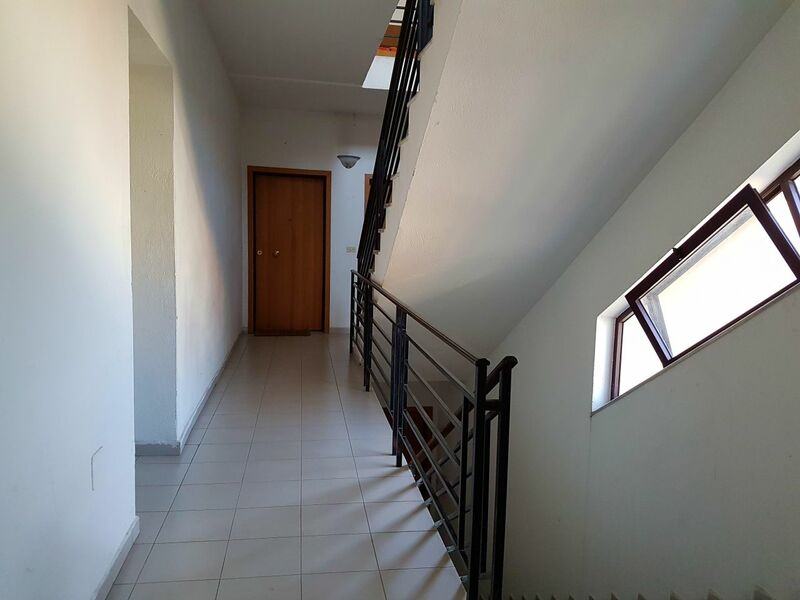 TWO BEDROOM APARTMENT for RENT in TIRANA. 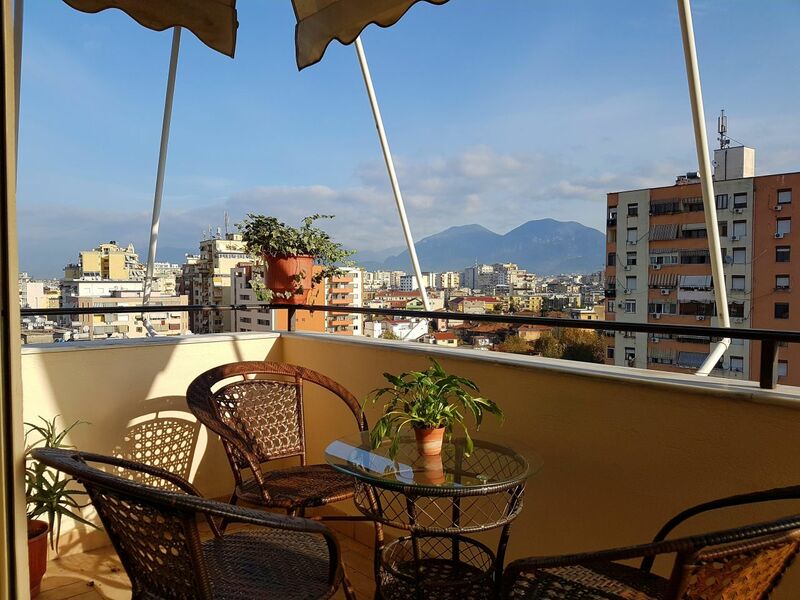 In very short distance from Scanderbeg square in Tirana city. 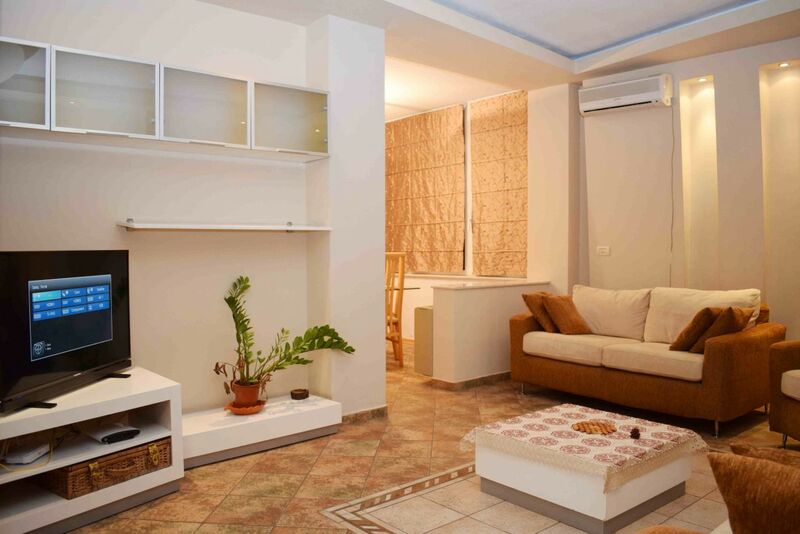 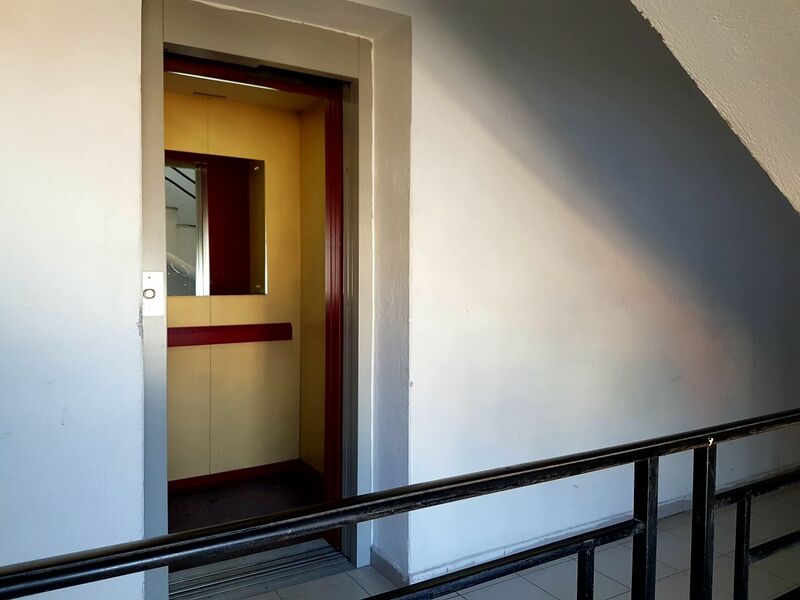 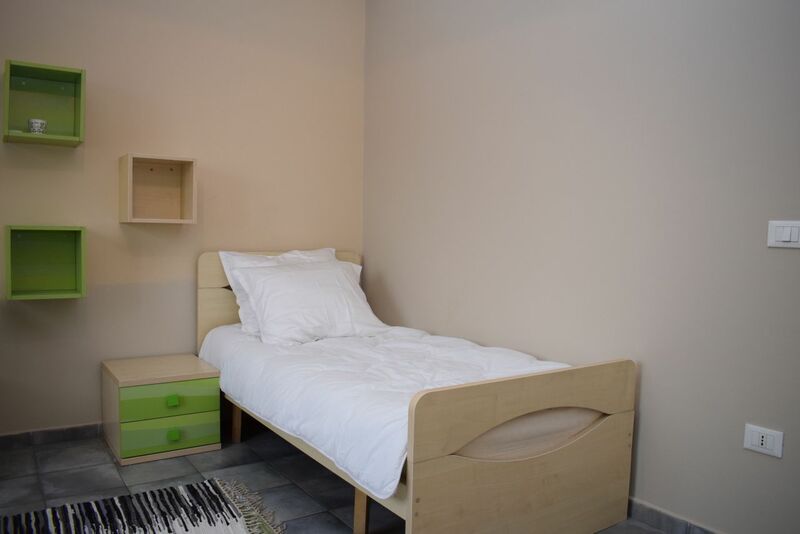 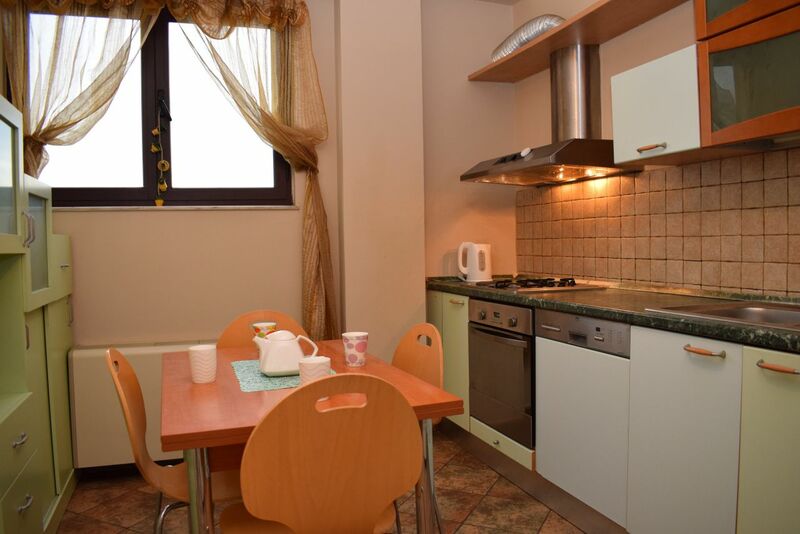 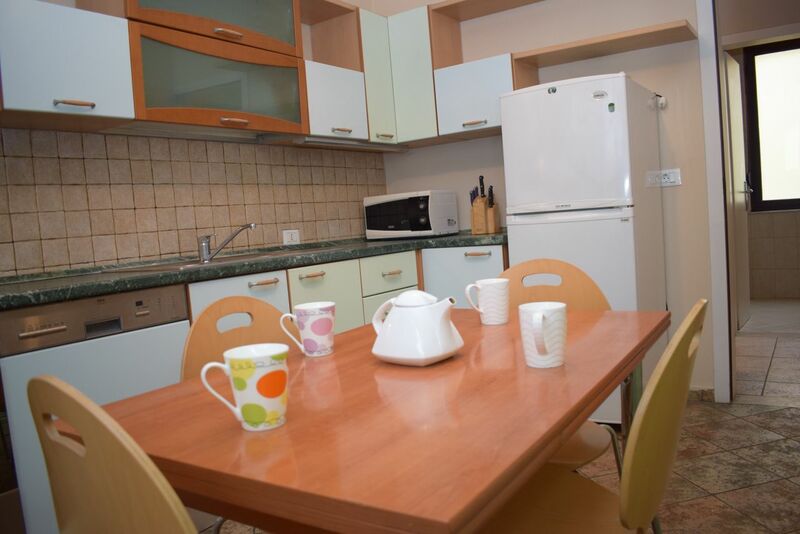 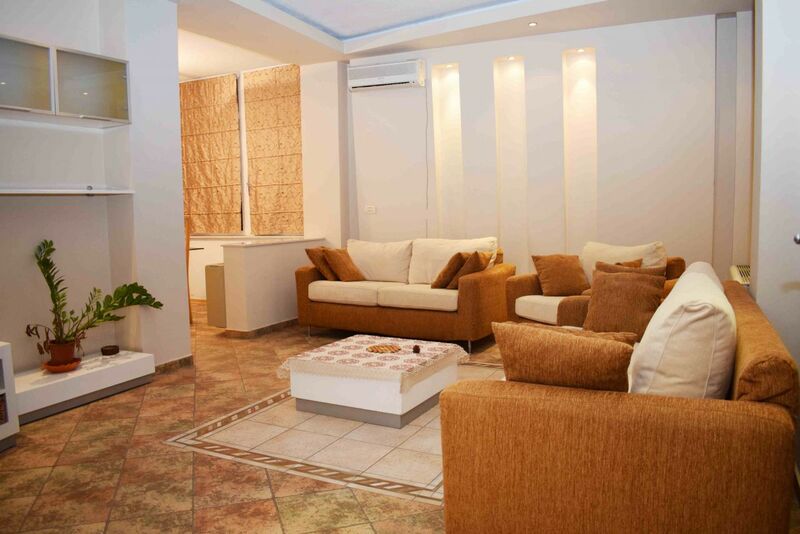 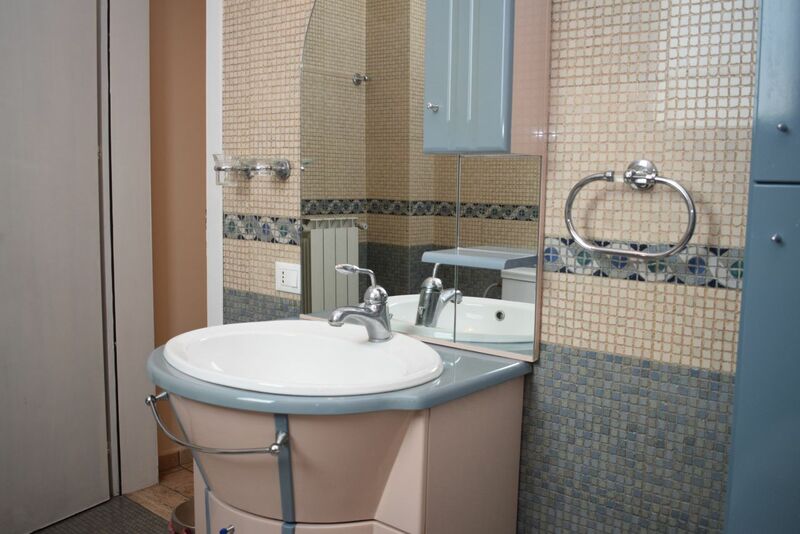 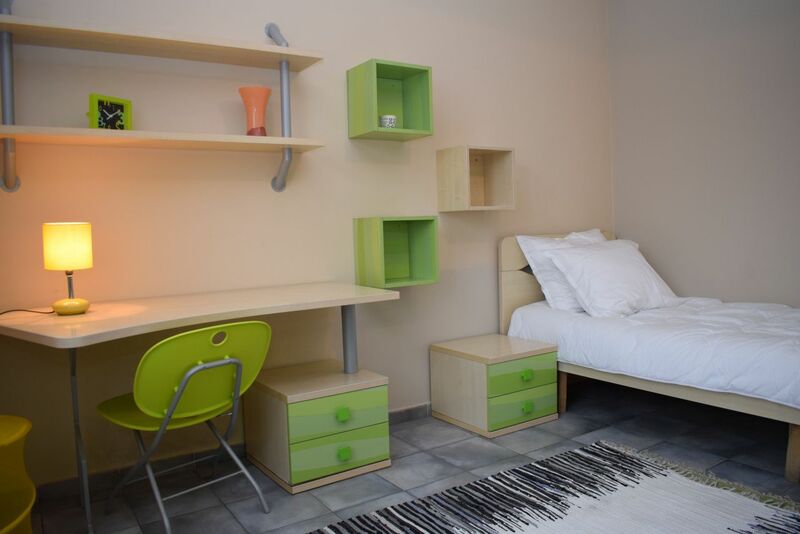 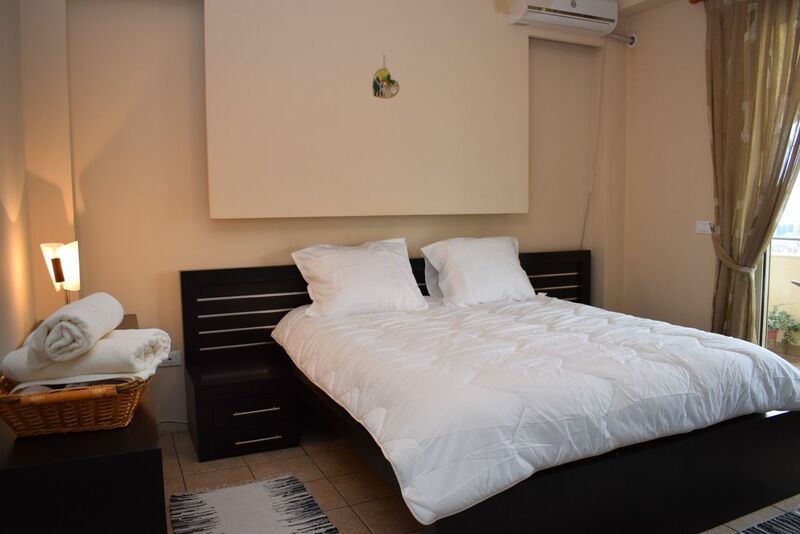 A well furnished apartment located near Kavaja street.